The Royal Hotel - Book the The Royal Hotel online. 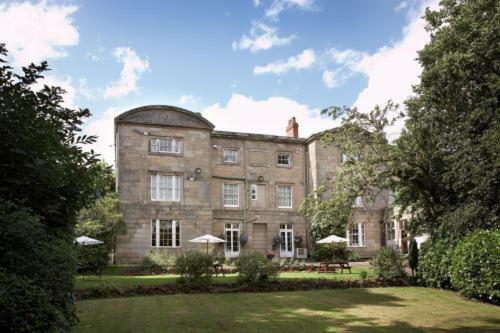 In the heart of Ashby de la Zouch, this hotel is housed in a 19th-century Grade II listed building set in beautifully landscaped gardens. It provides free Wi-Fi and good access to the M1 motorway.